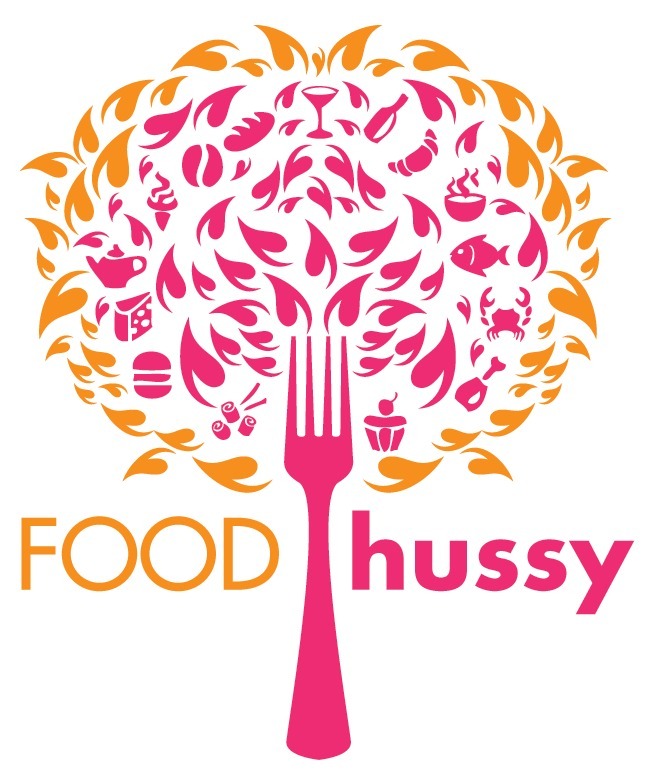 Food Hussy Recipe: Cheesy Broccoli Chicken Foil Packets | The Food Hussy! 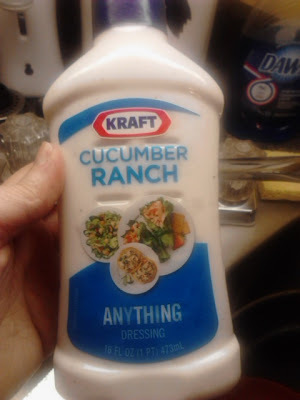 The one thing I thought I'd have to skip in the recipe was the ranch - because most ranch are made with mayo/eggs (spousal allergy) - but by chance - I had purchased one without eggs! Yay for Cucumber Ranch! 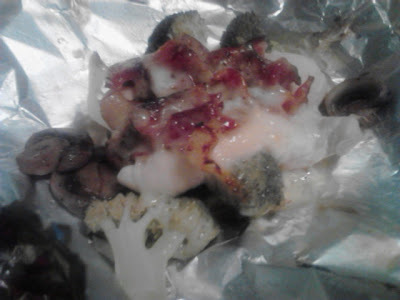 These were really easy to make - I used frozen chicken breast tenders, then broccoli, cheese, bacon and ranch. The recipe called for stuffing mix but Larry isn't a fan so I skipped it. You just layer on foil and then wrap in packets. It's great because then each person has their own plate ready to go! It doesn't even take much cheese - I think with a slight alteration (more veggies, ranch or cheese, no bacon) I could make this now that I'm on Weight Watchers. Also - the chicken was extremely juicy!!! This was such an easy recipe and could be modified in so many ways based on likes and dislikes in a household. You could even make each packet different - the chicken is the base and then mix it up based on who likes what (mushrooms for me - broccoli for hubby). 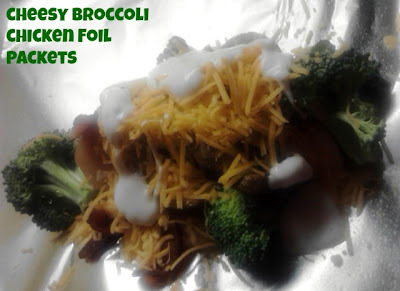 - Spray 4 large sheets of heavy-duty foil with oil. - Combine stuffing mix and water. - Spoon 1/4 of the stuffing mixture onto the center of each foil sheet. - Top stuffing with a 6oz. chicken breast half. - Top chicken with 1 c. broccoli. - Sprinkle with 1/4 of the cheese and 1 slice of bacon, crumbled. - Cut slits in foil for steam before opening.